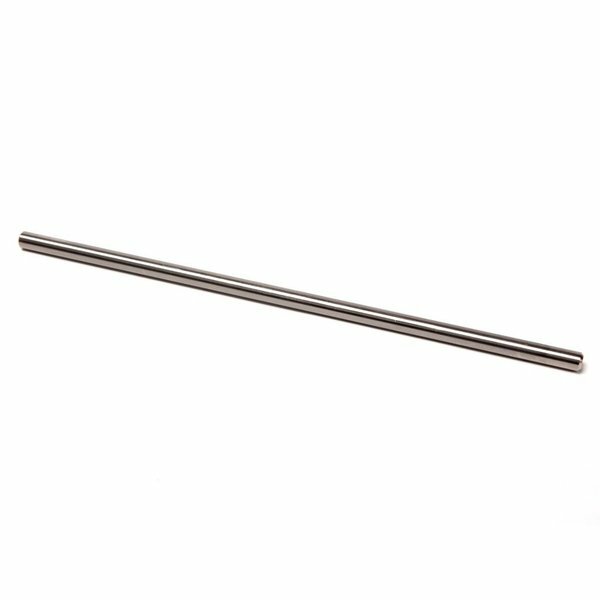 Replacement Titanium Beater Shaft. This shaft comes stock on all Pro1-V beaters. Titanium shaft weighs 0.9oz.